The sequel Logan in the popular Wolverine series is met with great reviews! 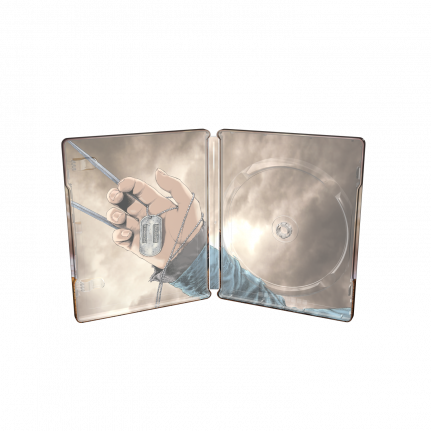 Get the characteristic SteelBook® edition with artwork by artist Steve McNiven, who drew the original Old Man Logan book. To top it off Logan is treated with spot gloss giving the title treatment dramatic shine on the overall matte varnish.